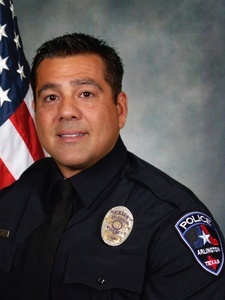 A federal grand jury has indicted former Arlington police officer Thomas Kantzos for using his access to criminal databases to tip off a known drug dealer of law enforcement activities. The official charge, “exceeding authorized access to a protected computer,” carries up to 10 years in prison and a maximum $250,000 fine. The FBI alleges that Kantzos has been purchasing anabolic steroids and HGH for about five years. Kantzos reportedly sold the steroids to other members of APD, and two other officers have also been questioned by federal authorities. Officer David Vo, who was arrested but not charged in the steroid probe, committed suicide on June 11. Officer Craig Hermans, 34, was questioned in connection with the investigation and placed on paid administrative leave in June. Kantzos is currently out on bond awaiting trial.